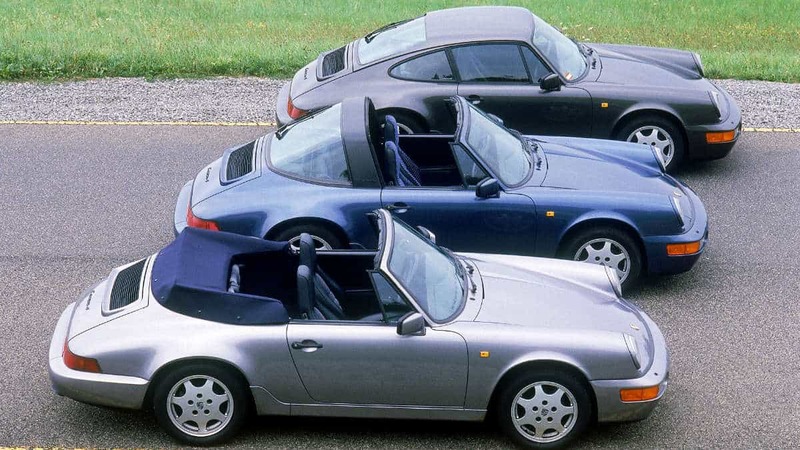 PORSCHE 911 – five decades of the legendary car. 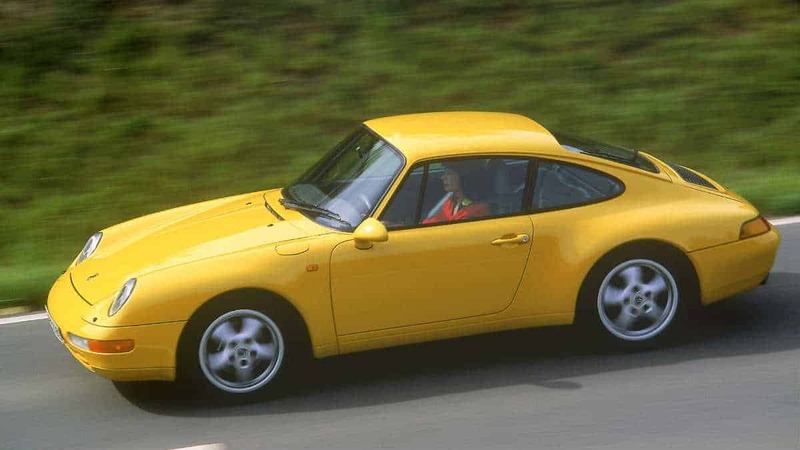 The 911 has been the heart of the Porsche brand. 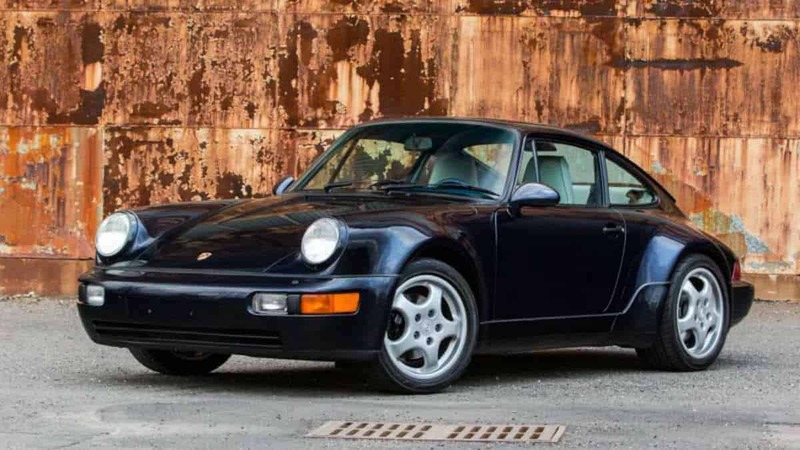 Few other automobiles in the world can look back on such a long tradition and such continuity as the Porsche 911. It has been inspiring car enthusiasts the world over since its debut as the model 901 at the IAA International Automotive Show in September 1963. Today it is considered the quintessential sports car, the benchmark for all others. 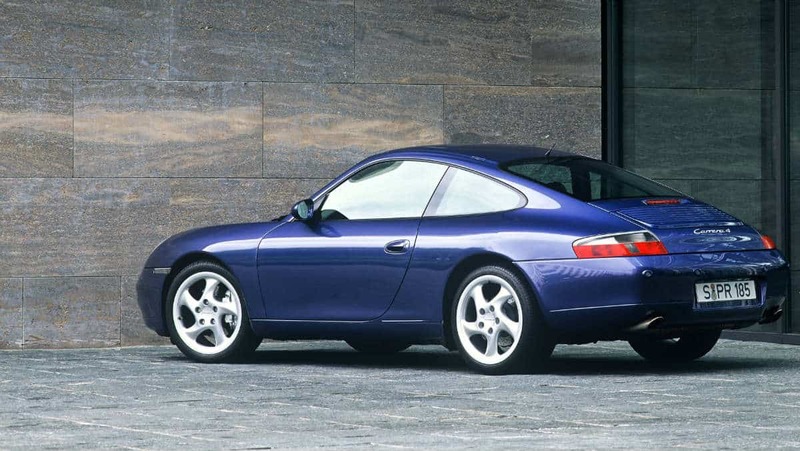 The 911 is also the central point of reference for all other Porsche series. From the Cayenne to the Panamera, every Porsche is the most sporting automobile in its category, and each one carries a piece of the 911 philosophy. 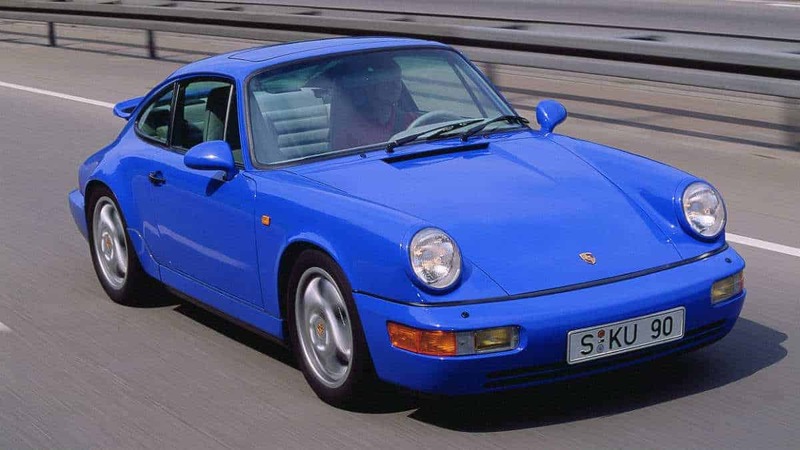 As the successor to the Porsche 356, the 911 won the hearts of sports car enthusiasts from the outset. The prototype was first unveiled at the Frankfurt IAA Motor Show in 1963 as the 901, and renamed the 911 for its market launch in 1964. Its air-cooled six-cylinder boxer engine delivered 130 hp, giving it an impressive top speed of 210 hp. If you wanted to take things a little slower, starting in 1965 you could also opt for the four-cylinder Porsche 912. 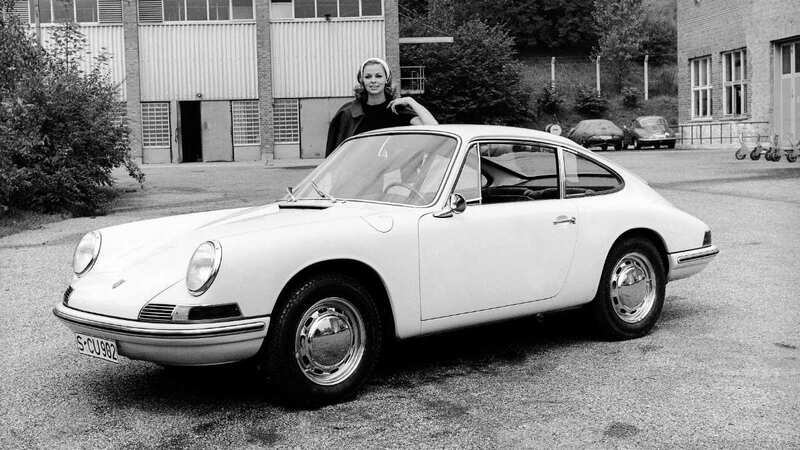 In 1966 Porsche presented the 160 hp 911 S, which was the first to feature forged alloy wheels from Fuchs. The 911 Targa, with its distinctive stainless steel roll bar, made its debut in late 1966 as the world’s first ever safety cabriolet. The semiautomatic Sportomatic four-speed transmission joined the lineup in 1967. 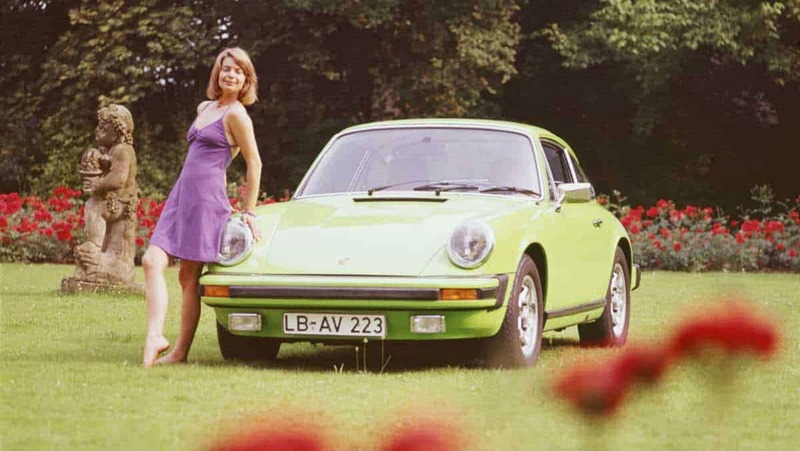 With the 911T of the same year, and the later E and S variants, Porsche became the first German manufacturer to comply with strict US exhaust emission control regulations. The Porsche 911 became more and more powerful as displacement increased, initially to 2.2 litres (1969) and later to 2.4 (1971). 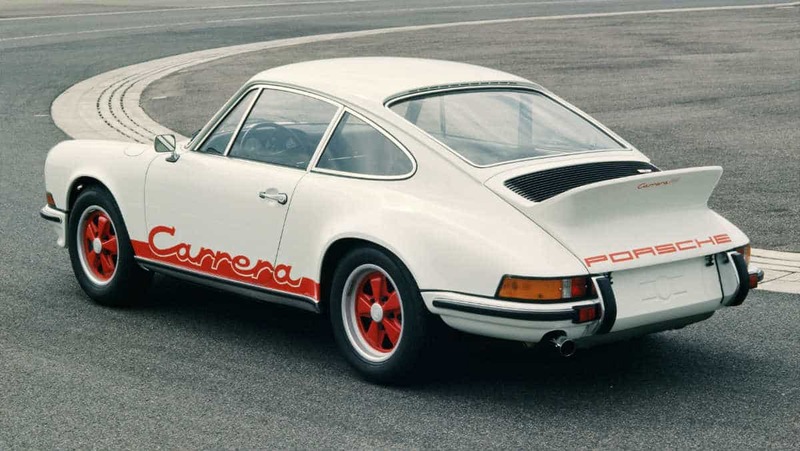 The 911 Carrera RS 2.7 of 1972 with 210 hp engine and weighing less than 1000 kg remains the epitome of a dream car to this day. Its characteristic “ducktail” was the world’s first rear spoiler on a production vehicle. 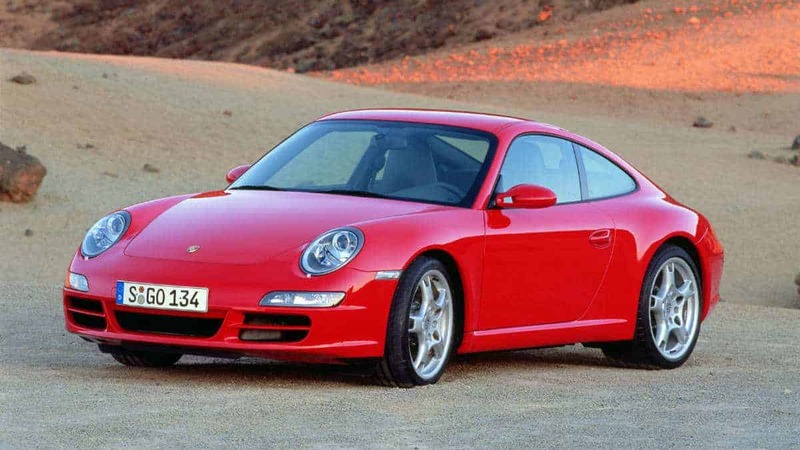 This car, known internally as the 991, represents the greatest technical leap in the evolution of the 911. Already the class benchmark for decades, the new 911 generation raised performance and efficiency to new levels. A totally new suspension with a longer wheelbase, wider track, larger tires and an ergonomically optimized interior – it all adds up to an even sportier yet more comfortable driving experience. Technically, the 911 is the epitome of Porsche Intelligent Performance – even lower fuel consumption, even higher performance. This is due in part to the smaller 3.4-litre displacement in the Carrera basic model (yet developing 5 hp more than the 997/II), and to its hybrid steel/ aluminum construction, which significantly reduces curb weight. 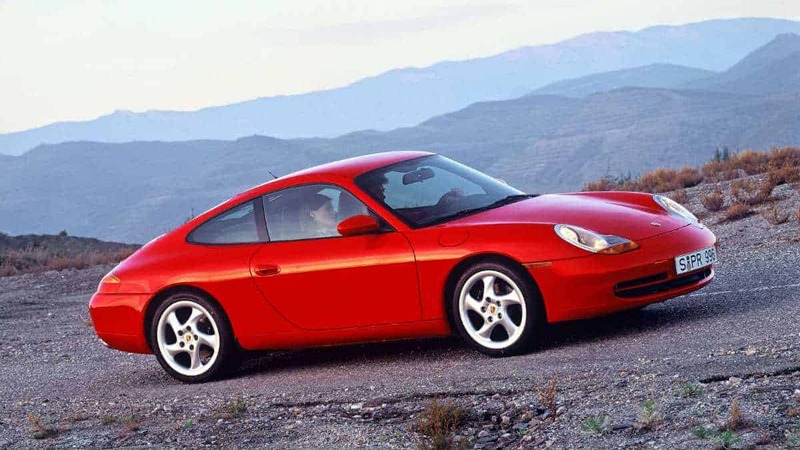 Other innovations include Porsche Dynamic Chassis Control (PDCC) and the world’s first seven-gear manual transmission. 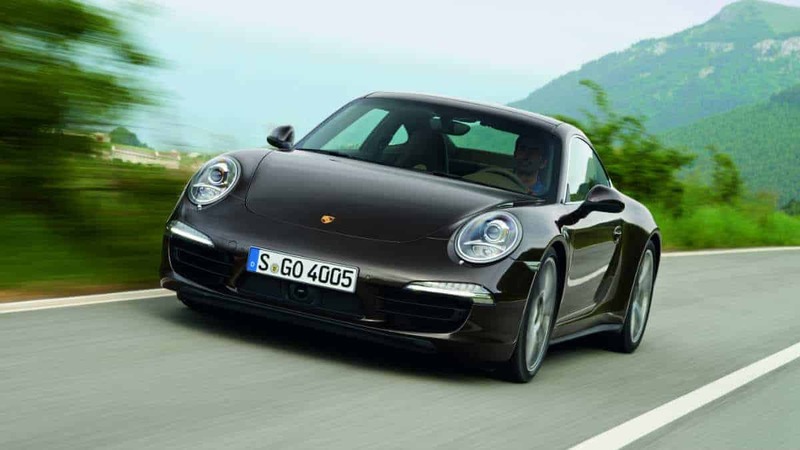 The design of the 991 has likewise met with high critical acclaim. 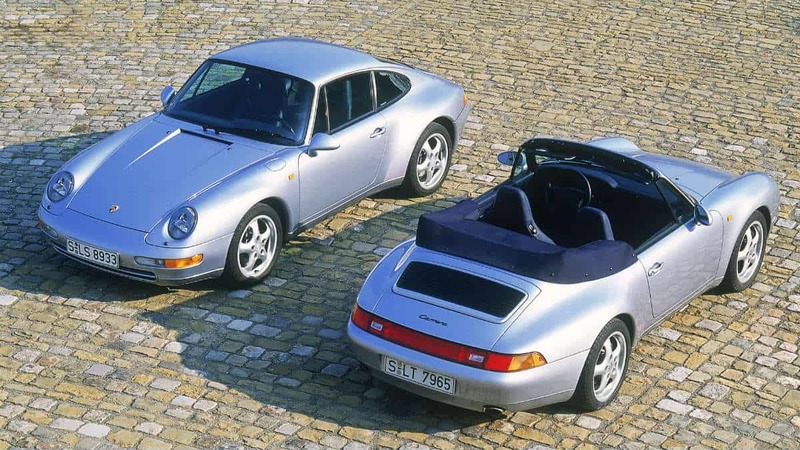 With its flat, stretched silhouette, exciting contours, and precisely designed details, the seventh generation of the Porsche 911 Carrera remains unmistakably a 911 that has once again succeeded in redefining the standard for automobile design. 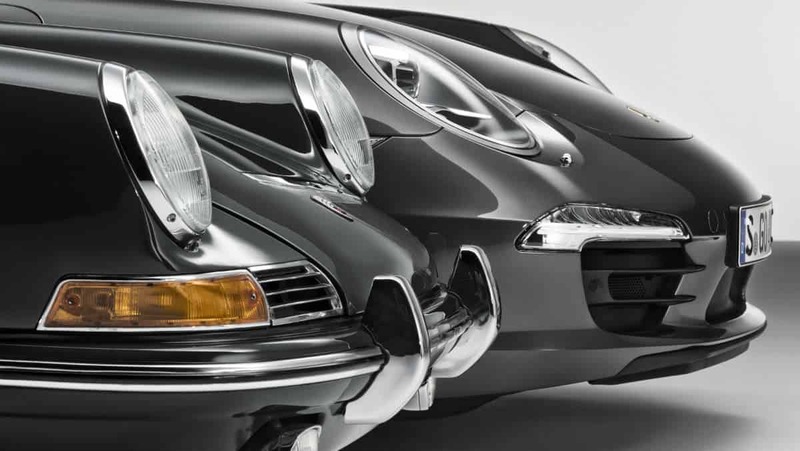 It is the best 911 of all time – until the next generation.